You are here: Home 2016 January What Are the Latest Rules of IRCTC-Train Tickets Bookings w.e.f. 15th February 2016? 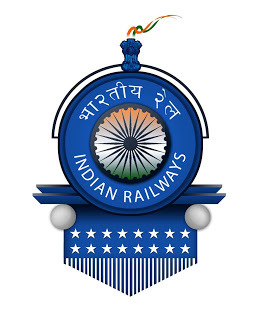 The ‘Indian Union Ministry of Railways has introduced ‘New Rules’ / Checks in IRCTC’s Train Tickets’ / E-Tickets & I- Tickets- Bookings, w.e.f.15th February 2016, to prevent possible misuse in ‘Online Train Tickets Bookings’ using the IRCTC website. 1) An Individual User can book a maximum of 6 Tickets in a month using the IRCTC- Website, online. 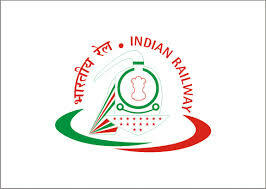 According to the Indian Railways, 90 % of the Individual Users of IRCTC have been booking a maximum of 6 Tickets in a month and only 10 % of the Individual Users are booking more than 6 Tickets in a month. 2) Individuals are allowed to book only 2 tickets per user-ID in a day, from 8 am to 10 am. 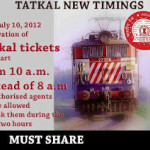 3) Individuals are allowed to book only 2 tickets per user-ID in a day, for ‘Tatkal Booking’, from 10:00 am to 12:00 noon. 6).Bookings will not be allowed through ‘e-wallet’ and ‘cash cards’ from 08 am to 12 noon. 7) Only one booking in one user login session will be allowed between 08 am and 12 noon, except for return/onward journey. 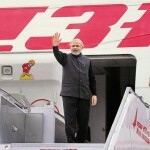 HAPPY JOURNEY TO ALL THE INDIAN TRAIN TRAVELERS! Is “Global Warming” a Myth or a Reality? 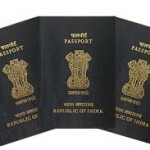 Is “Aadhaar Card” Needed in India ?